New contributions to this edition include those by Alexander Alberro, Claire Bishop, T.J. Demos, Anthony Downey, Liam Gillick, Marina Gr iniæ, Mary Kelly, Chantal Mouffe, Beatriz Preciado, Jacques Ranciere, Blake Stimson, and Chin-Tao Wu. Chapter authored: Zones of Indistinction: Giorgio Agamben’s ‘Bare Life’ and the Politics of Aesthetics (2009). 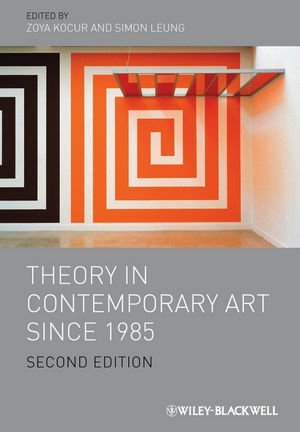 To purchase a copy of Theory in Contemporary Art Since 1985 please follow this link.